I have literally generated many millions of dollars in sales. And if you asked me to isolate THE ONE THING that has allowed me to achieve that it is my decision to learn how to write words, with integrity, that motivate people to give me their money. This is a skill that everyone who wants to produce cash like turning on a tap, can and must learn. Frankly, most of my competitors have higher IQs than me. And most of them work harder than me. And yet they continue to scratch their heads trying to figure out how I can create consistently high sales volumes year in and year out with increasingly less time and with less stress and strain. For 27 years I’ve closely guarded my secret strategies for turning words into money and for the first time ever, through the Killer Copy Course, I’m spilling the beans. John Lennon once said “When we want a new swimming pool I just sit down and write one”. How would your life transform if you had the same power? It’s not just your business life that will be better. Imagine how the extra sense of security and freedom would enrich your family life and how their lifestyle would go up a couple of notches … and for you … more free time, more toys and the opportunity to support worthy causes. But before I give you more information there is one obstacle that is probably stopping you right now from learning how to turn your keyboard into a cash-giving ATM. That one obstacle is the belief that you can’t master this skill. YOU can learn the skill of turning words into large, lovely piles of cash! And at high school I regularly finished at the bottom of the class for all subjects including language and took two years to fail my final year. That’s right: two years to fail a one year course. So it’s not like I was born smart or with any ability with words – and that’s why I say that if I can learn this skill then YOU can. … and multiply your earnings 3, 4, 5, 10 and even 20 times, simply because you opened up your mind to the possibility that you too can write words that influence others with integrity. If you’ve worked with me before you know that I never exaggerate my claims. But if we haven’t worked together (yet) you may want more “proof positive” about my track record so here goes (this is NOT to impress you about me, it’s to impress ON you the power of good copywriting). In case you haven’t added it up that comes to a whole lot of dollars. And the truth is that I could have done all the same marketing work but with poor copywriting and earned hardly even a fraction of the $304,870 that flowed in as a result of just these three examples. In addition I have taken two of my own businesses international and have made very, very large sums of money from them … once again based on the power of persuasive copywriting. And if you have worked with me in the past you will know that I have never, ever, in 27 years of helping business owners explode their earnings, revealed my own personal earnings results. So this is real. … then what could YOU achieve with the same skill? Anyhow, that’s enough about me. This is about you and your future…The reality is that you can learn the exact same skills that I leant as I sat at the feet of legendary masters – only it will cost you a fraction of what I paid. 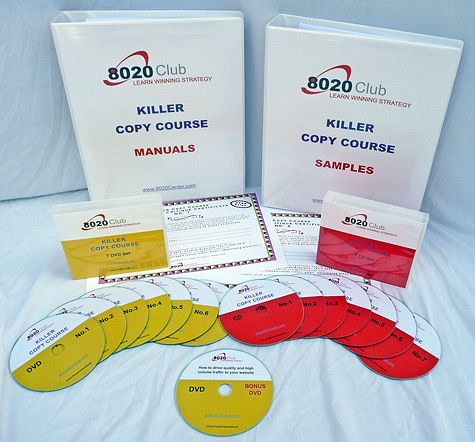 The Killer Copy Course was recorded live at a closed door, client only, full two day workshop. 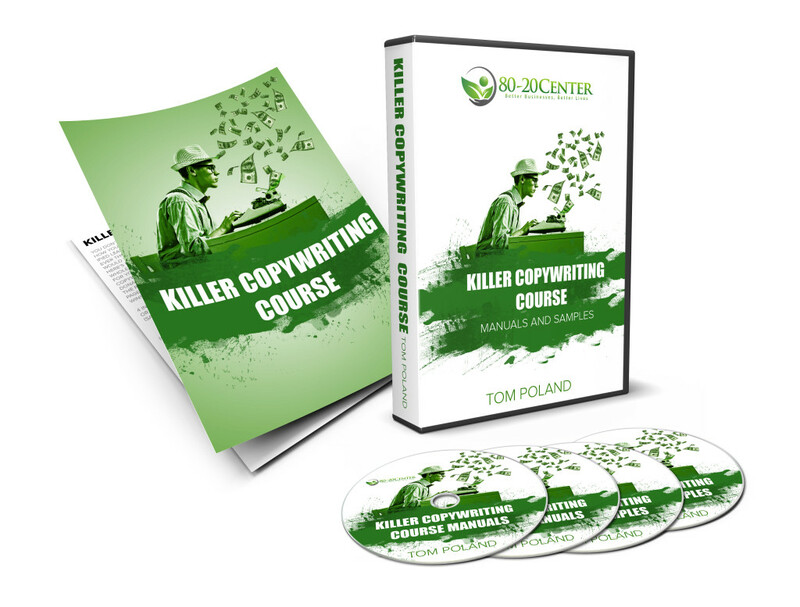 When you order I will deliver the whole Killer Copy Course to your door. Well, it’s certainly not going to be cheap and neither should it be. 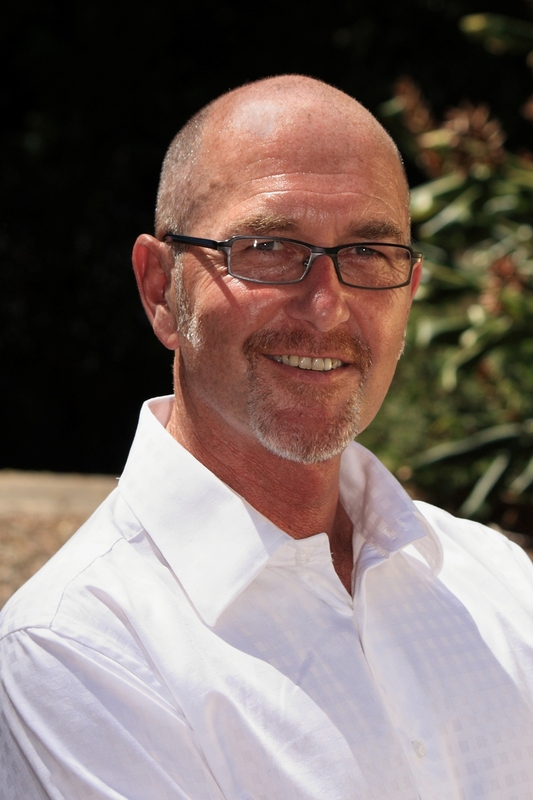 This is advanced information and how-to strategies that can drive tens and hundreds of thousands of dollars into your business bank account in the same way it has for me. 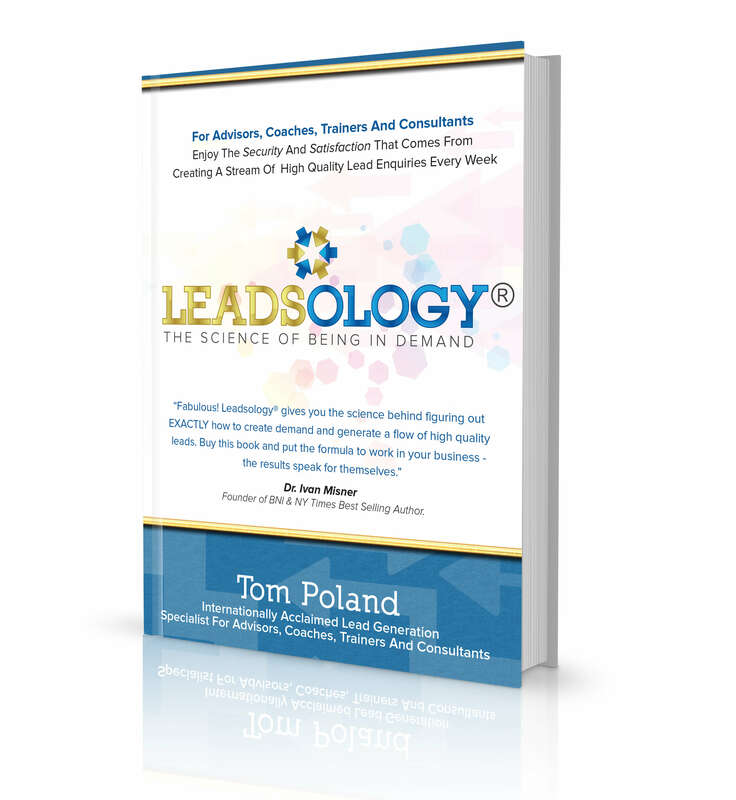 And yes, it’s a little pricey because it’s not just some cheapo bunch of random ideas … this has taken decades to put together and these strategies and tactics are time-tested and proven to drive sales sky high. But by way of “price comparison”, this one course … two days of intense money creating systems – is worth far more than any MBA or management or leadership course. Most MBA students spend tens of thousands of dollars and years of hard work in order to graduate with a certificate that can earn them only a small fraction of what a good copywriter can generate. It’s true that the information on the two day “Killer Copy Course” is worth literally hundreds of thousands of dollars. In fact, in the right hands, it is potentially worth millions of dollars, especially when you think about the number of years you have left to continually turn words into money. Others paid $2,745 to attend this course live but I have decided to charge a very reasonable fee of only US $1,595. Frankly, if you’ve read the whole page up to now you’ll probably immediately jump at this bargain and order right away! There’s no doubt that you will spend way more than $1,595 in your business over the next 12 months. I just spent almost $3,000 on a new laptop and that will be practically worthless in two years but copywriting is a skill that gives you year after year of new income and potentially a lifetime of freedom and competitive edge you can apply at any time to any business for potentially decades to come! If you spread the investment over the financial year it comes to just a lousy US $4.37 a day. That’s less than the price of a cup of coffee and a muffin! Can you think of any better skill that you can invest in for a measly $4.37 a day that can reward you so very richly? I doubt it very much. In fact it’s very likely this investment is tax deductible for you which drops the price down to around $1,117 (depending where you live) which spread out over the financial year works out at $93.08 a month … that might buy you an assistant for 4 hours or maybe pay for a restaurant meal … or one nights accommodation in an average hotel … am I making my point OK? The investment in the Killer Copy Course is insignificant, particularly when you consider the return on investment compared to all of those other ways you could spend the money. 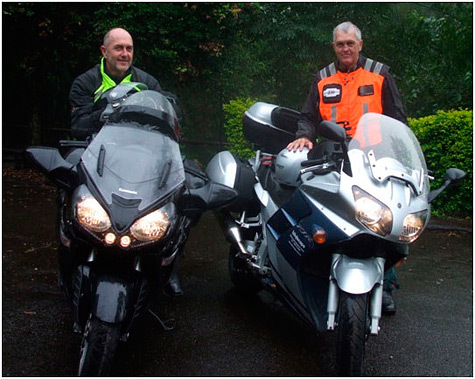 I mentioned the payment plan … many people have a fixed budget and I want to accommodate you if you are one of them – so if you prefer you can pay in instalments … simply go to the link at the top of this page. I mean really, you’d have to sleep through the whole two days in order not to get a return on your investment of literally 10 – 100 times within the 12 months after attending my Killer Copy Course. My prediction is that you’ll quickly and easily make back the investment on your very first promotion following the course. It only takes one idea from the dozens I am going to give you, to more than recover your investment. After you’ve invested in my course I will still be sitting (digitally) next to you ready to respond to your call for help … because as part of the course I will gift you 2 “Sales Copy Critique” certificates that you can use with me anytime over the following 24 months. These certificates guarantee you that I will spend up to a full hour going through your sales letter, email, display ad or web page or whatever you need, whenever you need it! All you have to do is post the copy to me and I will do the rest: I’ll tell you all about the good, the bad and the ugly of your copy and I’ll tell you what to change and make suggestions for same. If you wanted me to write a sales letter for you I would charge you $10,000.00. But this way you get the next best thing: a critique complete with suggestions for improvement. Each critique is worth $500 so this bonus alone is worth $1,000 to you. I’ll be your personal copywriting genie that you can summon to pop out of the lamp any time you need a helping hand! You’ve probably heard of the risk-reward theory that goes something like this: the higher the possible return on an investment the bigger the risk that you will lose all your money. And that’s where my Killer Copy Course is different. You have 12 months to put my ideas to the test and if they don’t deposit tens of thousands of dollars into your bank account I will buy the course off you … all you have to do is make an honest effort to try just five of my strategies and techniques and if you don’t make a minimum of $20,000 (that’s more than 10 times your investment!) then I will buy the course back off you. All you have to do is send the course material back to me and write a short note to tell me the five things you tried and what the result was and I will, without question or hesitation or hassle immediately refund 100% of your tuition fee. Am I stupid? Nope! I know that the material in the Killer Copy Course works and that it works dramatically well. So I have no problem in trusting both the integrity of my material – I simply want to make this an “I-can’t-lose-can-only-win no-brainer-I’d-be-stupid-not-to accept” offer! Guess how many took me up on my offer? None – not one, zero, zip, nada. So, if you’re ready to discover exactly what it takes to put words onto paper and onto a screen that create money on demand like pulling cash out of an ATM anytime you feel like it … then you must absolutely say yes to this limited-time offer. If you are serious about earning more money in the same amount of time by discovering how to turn words into cash … there’s simply no reason to let this unique opportunity slip through your fingers …. PS There are very few moments in my lifetime where I have made a decision to invest in training that delivered tens of thousands of dollars, year after year, into my bank account. My decision to invest thousands of dollars in my first copywriting course, against the advice of others whom I respected, (I was broke at the time) was one of those few decisions and by making the same decision you can achieve the same sort of result. PS #2 No one ever looks back on a decision they didn’t make as a turning point. If you don’t make a decision now then the chances are that very idea, this income-exploding opportunity, will disappear from your mind. I urge you to invest now.